What is your big dream? What is holding you back or stopping you from achieving it? 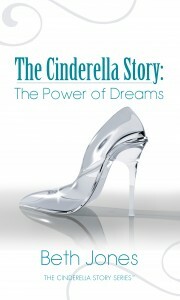 My newest eBook, The Cinderella Story: The Power of Dreams, is now at Amazon for the Kindle. It is about pursuing the dreams that are in your heart, and walking in your own unique “glass slippers”–your unique purpose and calling from God. 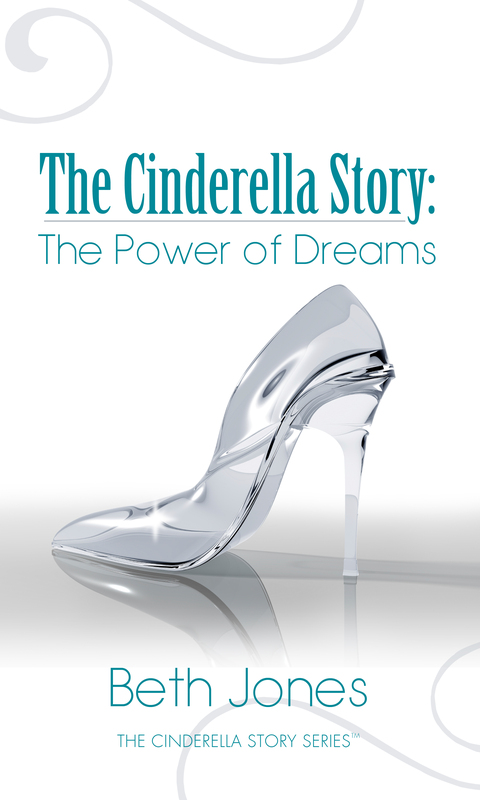 I also wrote this eBook with a unique twist: approaching this beloved fairy tale from the angle of walking in the other characters’ “shoes”: the wicked stepmother’s, the jealous stepsisters’, the fairy godmother’s. It already has five, 5-star reviews and made Amazon Best Seller status in its category and sub-categories. I think it will bless and encourage you. You can find out more or buy it by clicking here for just 99 cents! < Previous I did it! Now what? Celebrate your accomplishments! I did it! Now what? Celebrate your accomplishments!